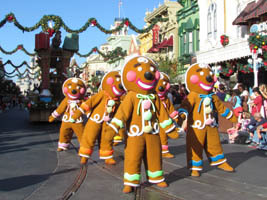 Gingerbread men (below, left) march down the street. 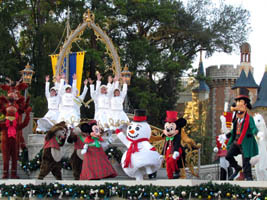 They are a yearly parade favorite! 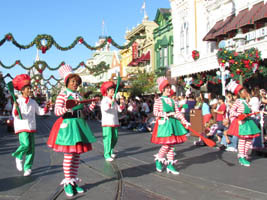 Bakers (below, right) perform in their holiday costumes. 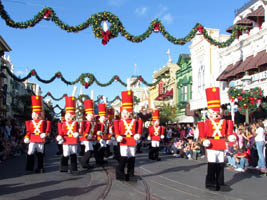 Toy soldiers (below, left) make for a regal procession. 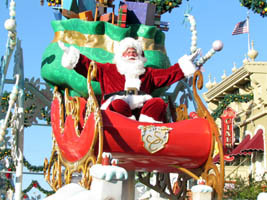 Santa Claus (below, right) waves to guests from the final float in the parade. 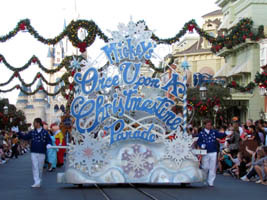 Video #1 – Mickey’s Once Upon A Christmastime Parade, First Daytime Showing 12/19/11 Magic Kingdom – Mickey’s Once Upon A Christmastime Parade, First daytime performance of the season for all guests. 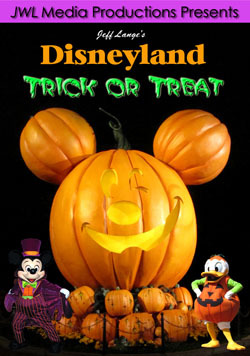 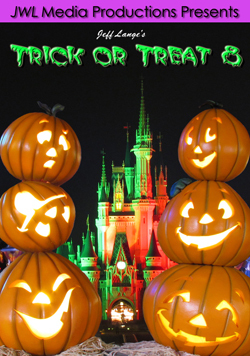 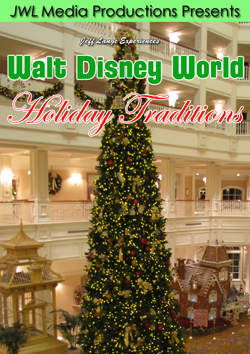 It will now run daily for the holidays at the Magic Kingdom. 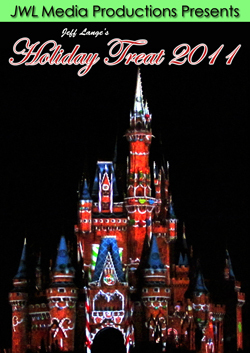 “A Totally Tomorrowland Christmas” (below, left) is now shown several times per day. 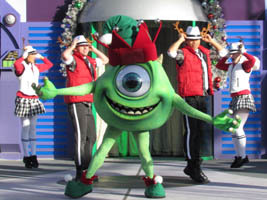 Mike Wazowski (below, right) wears an elf hat and shoes as he spreads his arms to the crowd. 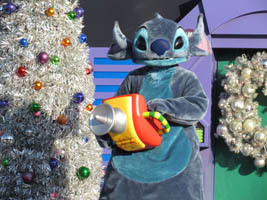 The one big difference in the daytime version of the show is Stitch (below, left), who is usually on the jumbo screen while saying he plans to track down Santa Claus. 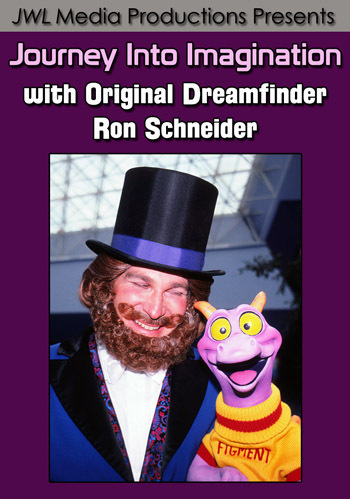 Instead, he comes out for the segment! 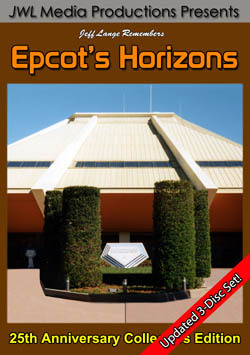 This is definitely an improvement as the screen is very hard to make out in full sun conditions. 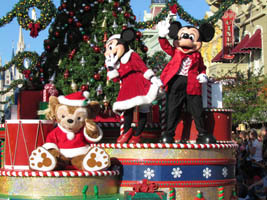 Hayley Comet (below, right), dances with Stitch as he wears his Santa outfit. 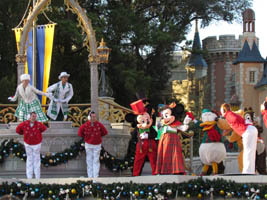 The “Celebrate the Season” show really shows it’s colors during the daytime (below, left). 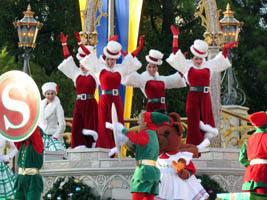 The bright red outfits of the dancers (below, right) showcase the holiday season. 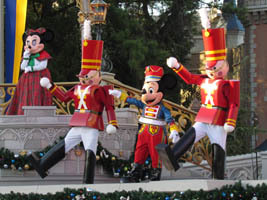 Mickey and the toy soldiers (below, left) march out to present Minnie with her gift of a ballerina. 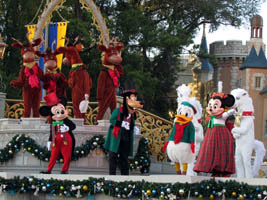 Mickey, Goofy, Donald and Minnie join Santa’s reindeer onstage (below, right). 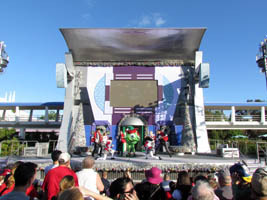 Frosty dances onto the stage to the tune of “Frosty the Snowman”. 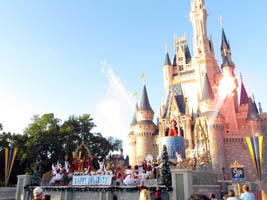 Fireworks shoot from Cinderella Castle during the finale(below, right) as the “Happy Holidays” banner is unfurled. 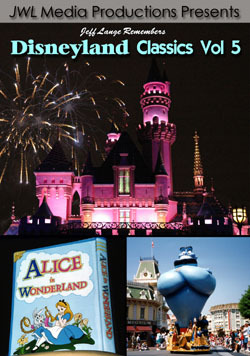 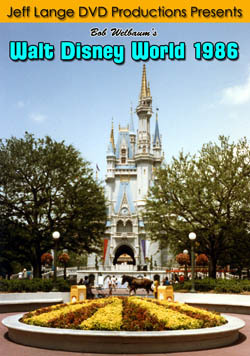 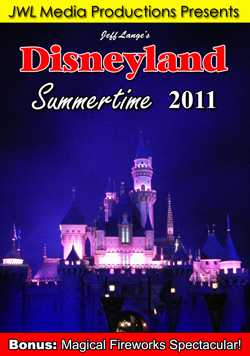 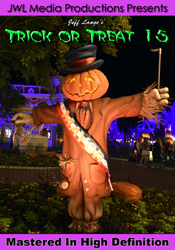 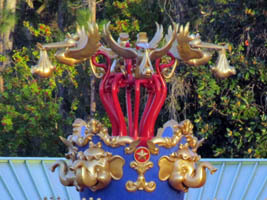 We also decided to check out the latest changes to Fantasyland. 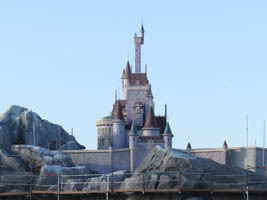 Beast’s Castle (below, left) remains mostly the same, while new pavement has been uncovered near the Mad Tea party. 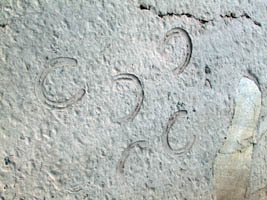 Horseshoe prints (below, right) and more are seen in the ground as it leads to Storybook Circus. 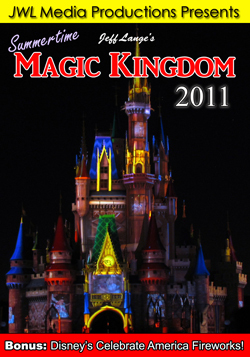 Video #2 – New Fantasyland Pavement Imprints 12/19/11 (Near Storybook Circus), Magic Kingdom, Walt Disney World – There are new Fantasyland pavement imprints as part of Storybook Circus, including horseshoe prints. 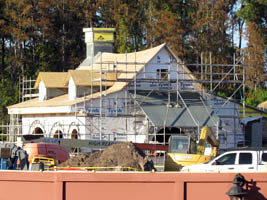 Bon Jour Village Gifts (below, left) and Gaston’s Tavern (below, right) are moving along quickly. 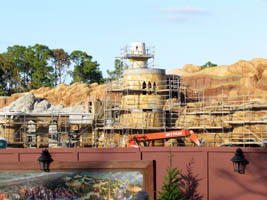 We are looking forward to seeing the Little Mermaid: Ariel’s Undersea Adventure (below, left) when it opens here in Florida! 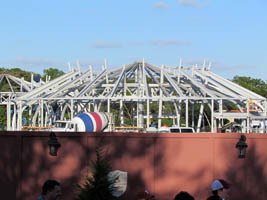 And here is a view of the Circus tent construction (below, right). 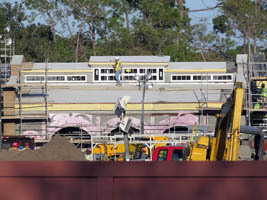 The new Fantasyland train station has taken shape (below, left), and the new Dumbo spinner still sits in view (below, right). 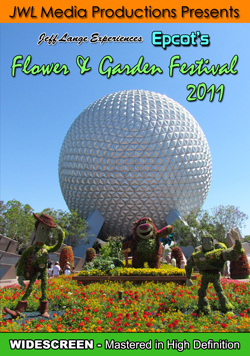 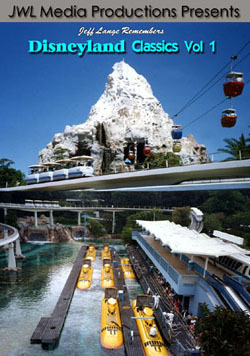 This area is set to be the first to open in early 2012! 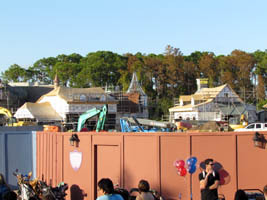 Video #3 – Fantasyland Construction 12/19/11 Beasts Castle, Little Mermaid, Dumbo’s Circus Train Station – Fantasyland Construction including Beast’s Castle, Dumbo and Little Mermaid from December 19th, 2011. 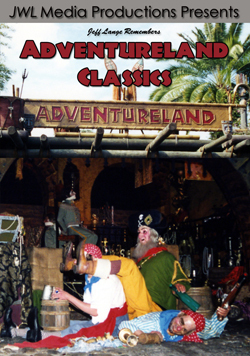 We were pleasantly suprised to find the Tortuga Tavern in Adventureland still open at 6pm (below, left), we’d been told that Non-Alcoholic Sangria was now being served (below, right). 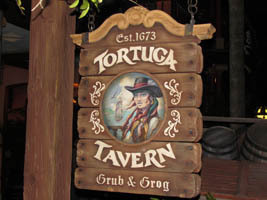 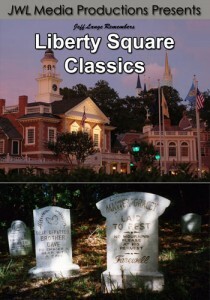 The Tortuga Sangaree seems to be an answer to Disneyland’s Mint Julep (below, left). 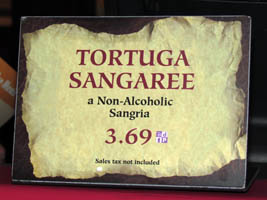 Made from sangria mix, orange juice, lime juice and Sprite, the Tortuga Sangaree also included a healthy amount of fresh fruit. 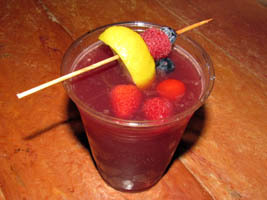 Blueberries, raspberries and strawberries were all added to the top. 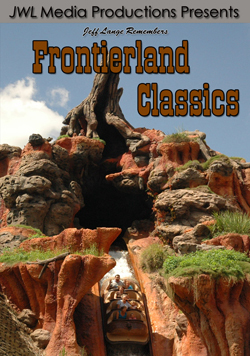 We were also told that there were Mickey shaped pretzels around the corner in Frontierland, so we headed off to find them. 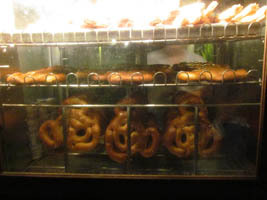 While we didn’t purchase a pretzel (below, right), it was another unique offering at the park!